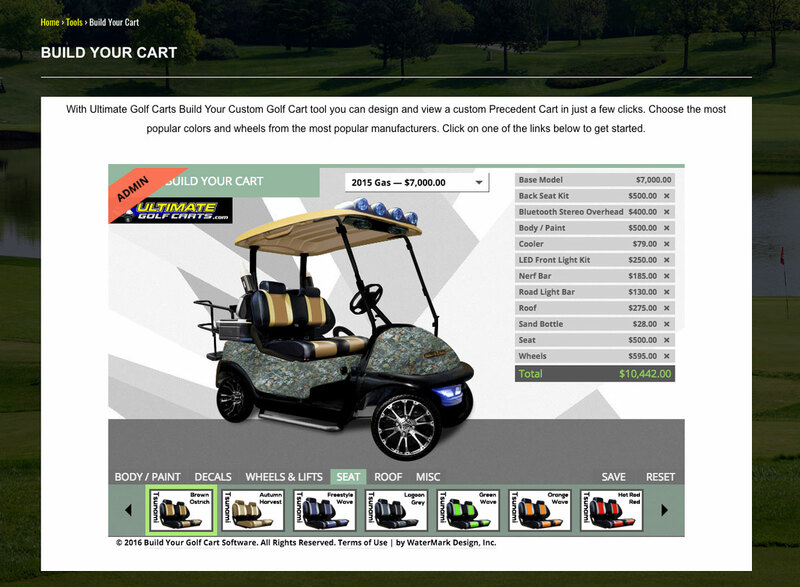 Building a new site to mimic the current site color scheme and layout. 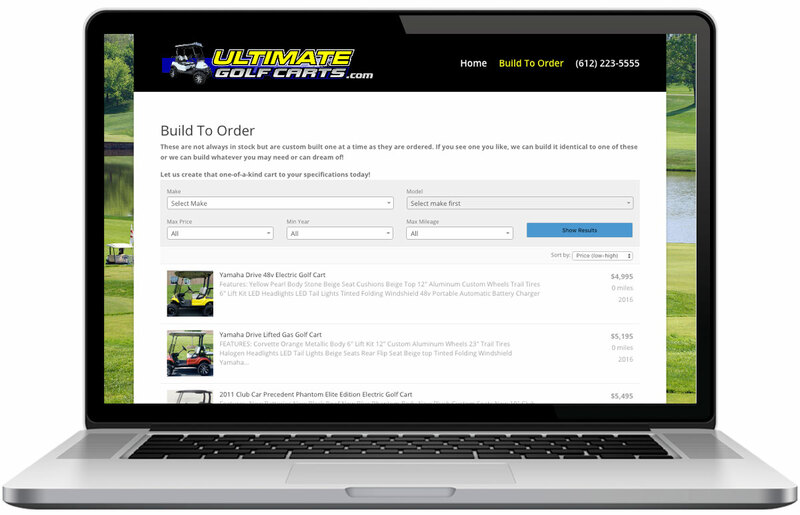 While allowing Tim as the dealer to list his build to order carts in a database. These are not always in stock but are custom built one at a time as they are ordered. If you see one you like, we can build it identical to one of these or we can build whatever you may need or can dream of!